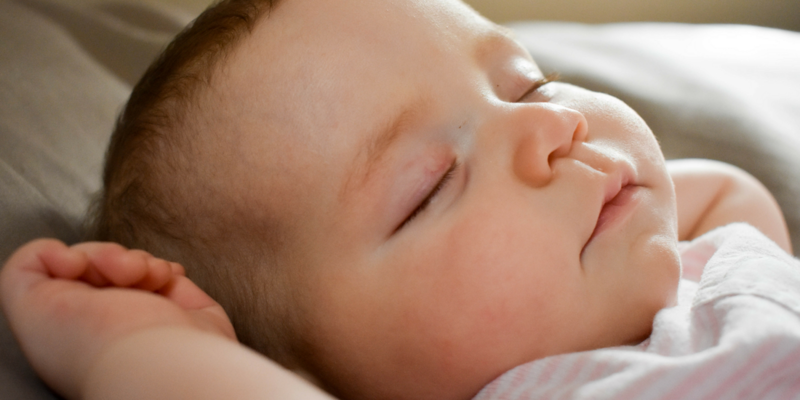 ​Sleep is such a personal thing which is why I tailor each plan to the individual child. Plans are built to your child's needs, your parenting style, and your child’s temperament. Step 1. Schedule a complimentary call with me to discuss your situation. Click on the little blue button below (yep, that one) and follow the prompts to schedule your call. Step 2. At the scheduled time you’ve selected, we’ll use the opportunity to make sure we’re the perfect fit. Step 3. Get excited about sleep! If we decide to work together, I'll give you the next steps to get started. And if we're not a good fit, I'm happy to recommend other resources that can help you. You've been surviving on too little sleep for months and now you've realized that you don't want to continue this way. You're exhausted and want your baby to sleep at night. You NEED more sleep but aren't sure how to get it. Maybe you're getting ready to go back to work and aren't sure how you'll balance work with baby. Are baby's nights so unpredictable that you spend all day worrying about how you're going to get through the next day? Are you frustrated that you keep trying different ways to get your baby to sleep only to find that it doesn't work the next night? You need someone to show you exactly what to do. Yes! I offer sleep solutions for you, too. As adults, we wear sleep deprivation like a badge. You haven't slept well for what seems like forever. You're ready to take care of yourself, get a full night of sleep, stop middle of the night 'staring at the clock' sessions and perform at your best during the day. My holistic, phased approach will change HOW you sleep, not just the amount of sleep you get. Sleep is affected by many different factors, including nutrition, exercise, environment and yes, even STRESS! 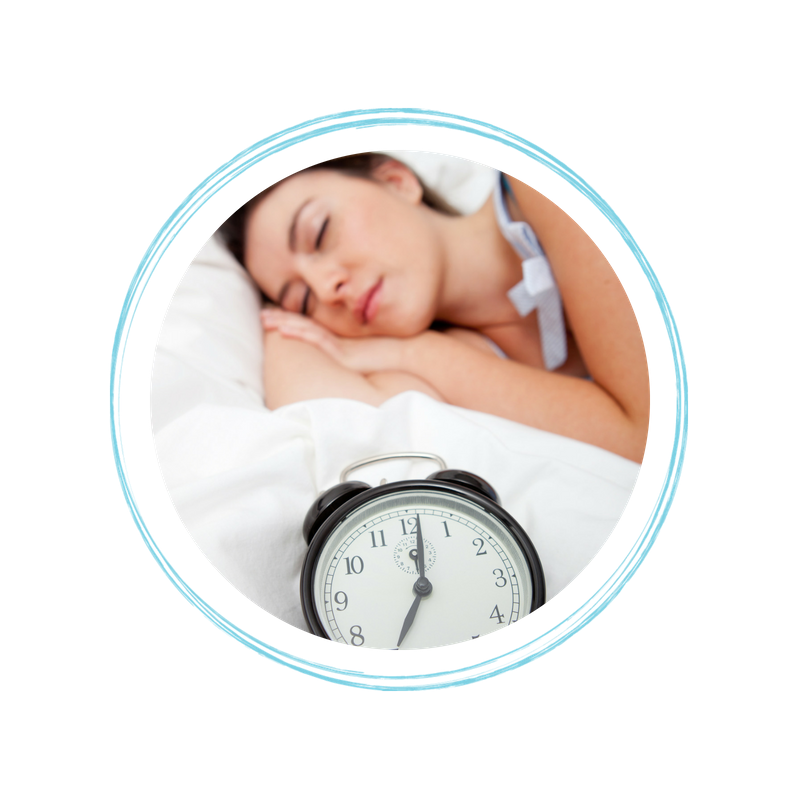 We'll discuss all the things that are affecting your sleep and you'll get a solid road map to improve your sleep. In addition to any package above, you’ll receive 3 hours of in-home support where I personally coach and support you while you implement the first night of your plan. You'll get instant feedback and guidance and won't have to wait until our next followup call to get your questions answered. Night 1 can be difficult, and you might need extra help. Have me at your fingertips while I walk you through bedtime on night 1 of your plan via text message. Not sure? Start with a free call with me and I'll help you make the right decision. 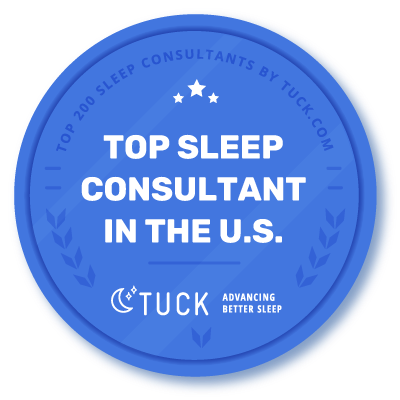 As a Certified Sleep Consultant serving locally in the Washington DC, Maryland, and Virginia area, as well as remotely to clients around the world, I'm here to be your personal coach to a help your little one and your family get the sleep you need. I'll be there to support you throughout the process. NO MORE SLEEPLESS NIGHTS. 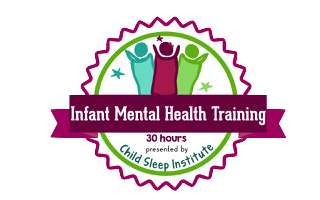 I work directly with you to take the confusion out of teaching your little one to sleep independently. 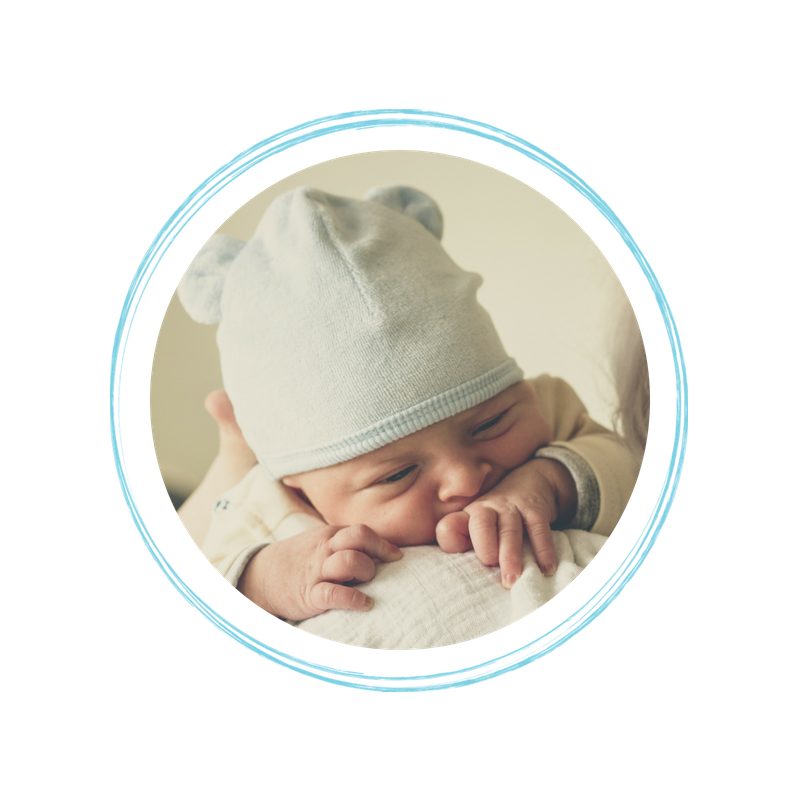 You'll get a written, customized sleep plan just for your child – a simple, easy to implement plan written just for your child that fits your family. Great nights of sleep are definitely possible with personalized follow up and support that you won't get anywhere else. 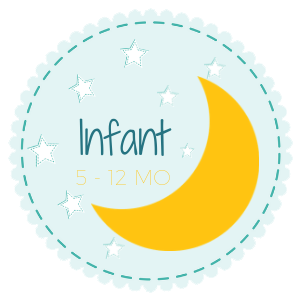 Individual, non-judgmental, confidential sleep and feeding support. NO MORE RESEARCHING. You'll no longer need to read through stacks of baby sleep books, search the internet at 2am for advice or struggle unsuccessfully to help your child sleep on their own – sleep plans are personalized and guaranteed to help your baby or toddler get the sleep they need! SOUND ADVICE TO HELP YOU. 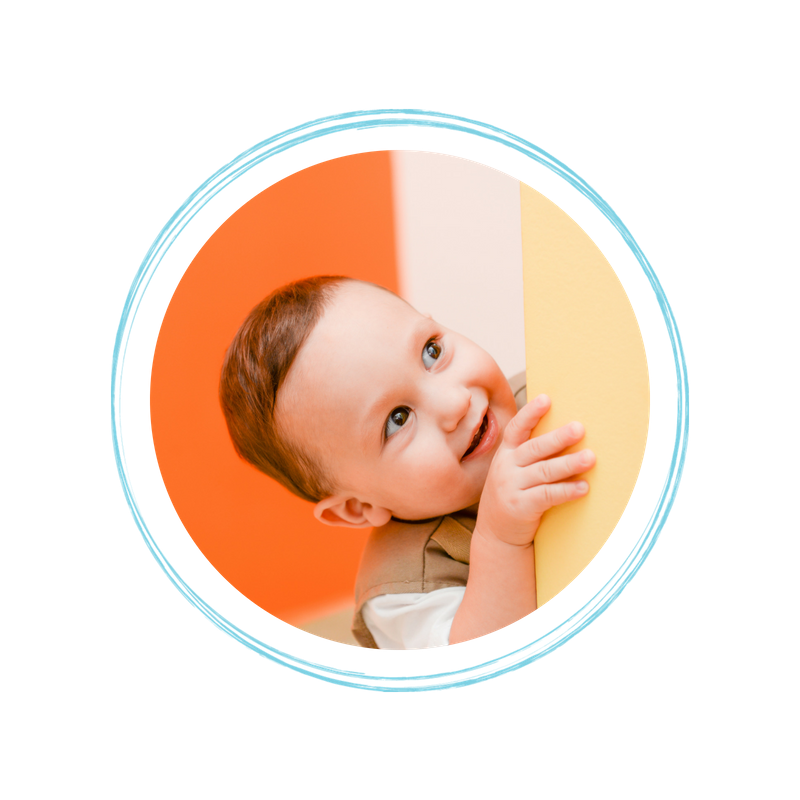 You get baby and toddler sleep help that’s judgement-free, tailored to fit your child’s age, abilities and your parenting style. And so you feel supported throughout the entire process, through phone, email and text support, in a variety of packages that are designed to suit every situation. Don’t drag yourself through another sleepless night or another bleary-eyed day…get the sleep help you need right now! Let's get started with a FREE 15-Minute call!